There will be three fantastic artists playing a 30 minute set each. In between there will be a half hour break so everyone can catch up with their friends and grab a drink or two! Food is also available to order until around 9pm so you can come in straight after work. Enjoy food and drink, chat with your friends and mingle and yes of corse enjoy the music! 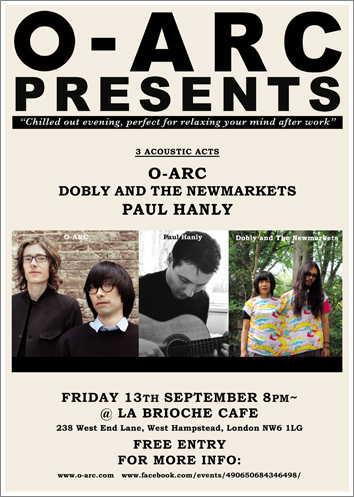 The artists playing are Paul Hanly, Dobly and The New Markets and of course O-ARC!! After some time away from the music scene, Surrey based singer songwriter guitarist Paul Hanly has recently returned to tread the road and reignite his music once again. Paul’s musical influences are an amalgamation from the world of folk, country rock with some slight jazz leanings thrown in. Paul’s compositions are an evocative mixed assortment, thrust forward by a backdrop of guitar supportiveness and embellishment where melody, bass and percussion emanate from a single nylon strung guitar. They are a shoegazing acoustic duo between Rie and Hide. Their music is an alternative dreamy and soothing melody, heavily influenced by shoegazing, folk, and pop music. 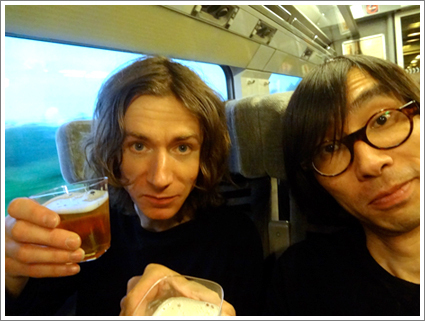 They are the creative collaboration between Masa Iida, singer/songwriter from Yokohama, Japan, and London-born guitarist & co-writer Neil Mason. 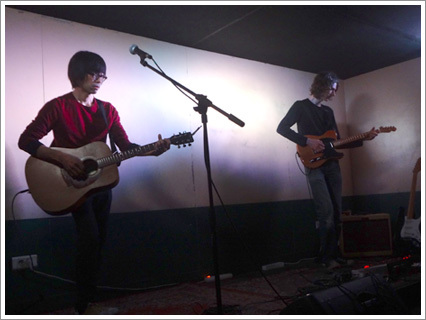 While their influences are eclectic – Lou Reed, Radiohead, Nick Drake, Jeff Buckley, David Sylvian, to name a few – the uniqueness of O-ARC’s music comes from their minimalist approach. 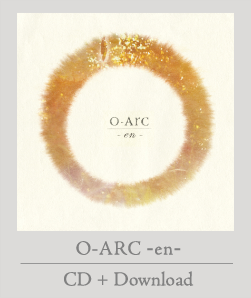 The name O-ARC is inspired by the concept of enso (which means circle in Japanese). Closely linked to Zen philosophy, enso represents enlightenment, strength, elegance, the universe, the void, and the moment. 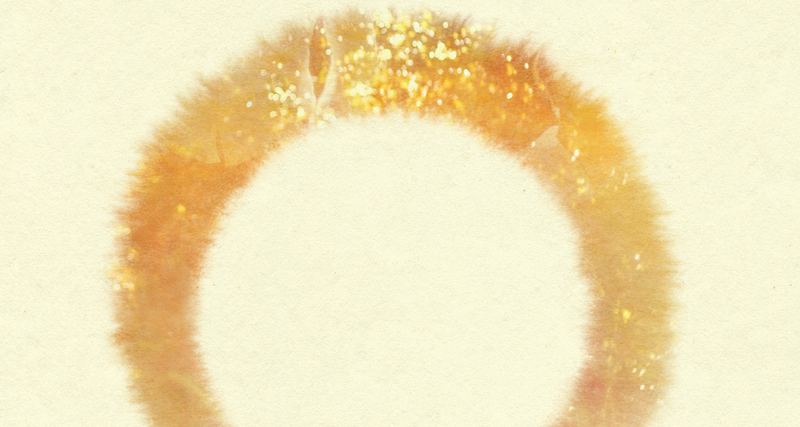 It is believed that only someone who is spiritually complete can draw a perfect circle. If you want to know about La Brioche Cafe and shops in West Hampstead please click them. This is our interview footage filmed just before the gig in Paris. Hope you like it. It will be a chill-out acoustic evening guaranteed. The night will be great for day like Tuesday which is still early in the week. Hope you can make this one! We have a gig coming up soon at eco friendly venue Surya. It will be on Tuesday 25th June. 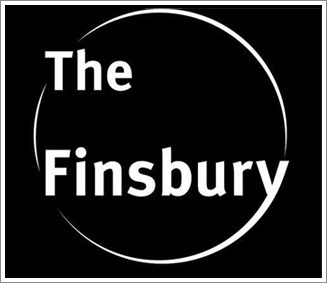 We will be on stage at 8pm and will play for 45 minutes, so we can play more songs than our more regular 30 minute set…..brilliant! 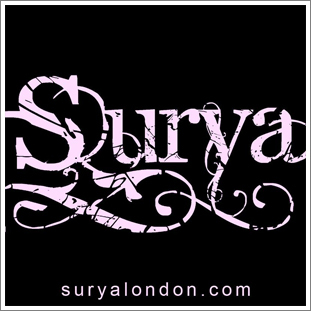 These are excerpts from Surya’s web site. Wow they are really working hard for their eco credentials! There are 2 other acts playing as well. Please check the event link for more info. Hope you can make this. We had an absolutely fantastic time in Paris and really enjoyed playing at Le Pop-in. Thanks so much to everyone who came to see our show and gave us such a warm welcome. We would also like to give a big thank you to Denis from Le Pop-in and our dear friend Rodolphe who organised this gig. 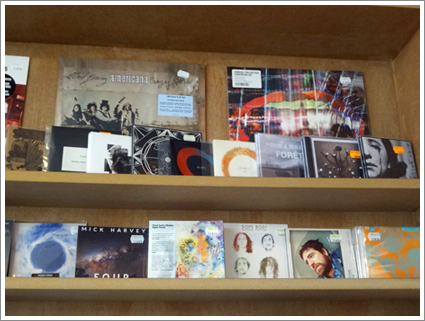 We were so happy to see our cds on record shop racks….if they were sold out even better….hopefully soon! Garcon d’Argent (the opening act) played a fantastic show and we may together in the future when they come over to London. Now we have a gig coming up in London on Tuesday 4th June. Please see the info below.